This typical 1900' Brussels house, renovated in an elegant style, offers an incredible atmosphere that is unique to the center of the capital. 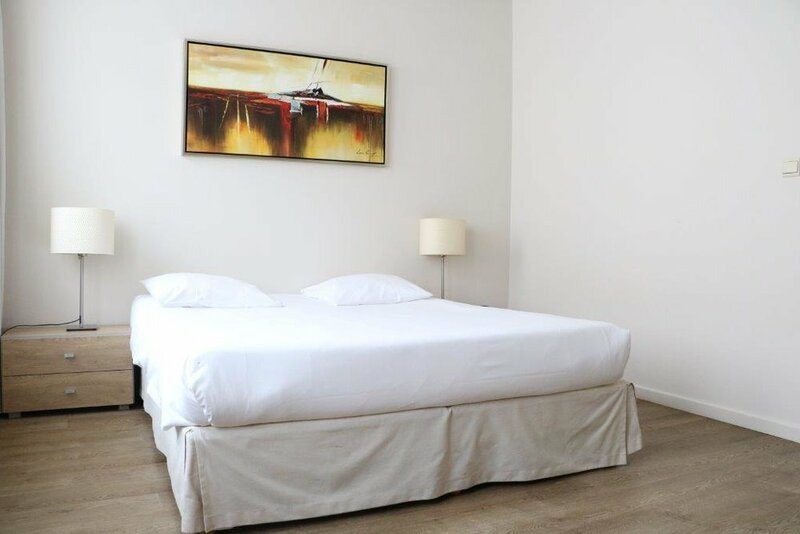 Furnished to a very high standard and fully equipped, these luxurious studios provide the comfort of your own home. Fully fitted kitchen including dishwasher, grill/microwave oven, DVD player, Hi-Fi and High Speed internet acces. Is the Brussels Grand-Place really "the most beautiful place in the world" ? Located at only 50 meters, this residence is the perfect starting point to answer that question for yourself. Its situation makes it ideal for anyone who wishes to stay in Brussels' most historical and central place, and enjoy the nightlife of its restaurants and bars.